their passion and goals. Thus Emerald Smoke was conceived. being taught or done. Emerald Smoke’s culture of passion comes from the top down. In my opinion anything founded on passion is something to be part of. 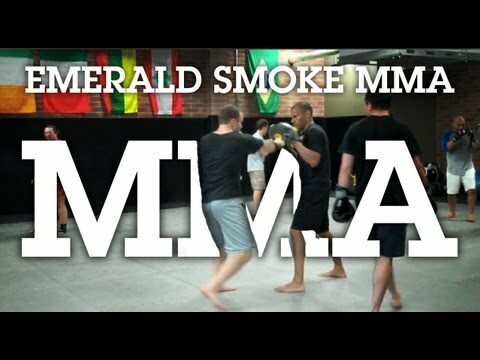 Stay tuned for more Emerald Smoke MMA. If your in the area Emerald Smoke has a Try a class for free policy.